When you invest in vehicle wraps, you give your car, truck, or van a voice. It strikes up an image-driven conversation with the consumer by revealing your company’s information, showing off your branding message, and underscoring advertising messages with attractive images that catch the eye. The latter point is the main reason for a wrap’s effectiveness. Tags: vehicle wraps south jersey, 5 Ways Your Vehicle Wraps Speak to Consumers, Do Your Vehicle Wraps Speak? Tired of Paying Google for Leads? Vehicle Wraps Drive Sales! We’ve all heard of pay-per-click (PPC) ads but for some reason, Google Adwords doesn’t sound as “expensive” as saying “pay-per-click campaign.” The truth is the average small business owner spends between $9,000 and $10,000 per month using Google Adwords campaigns and that’s a big advertising expense. 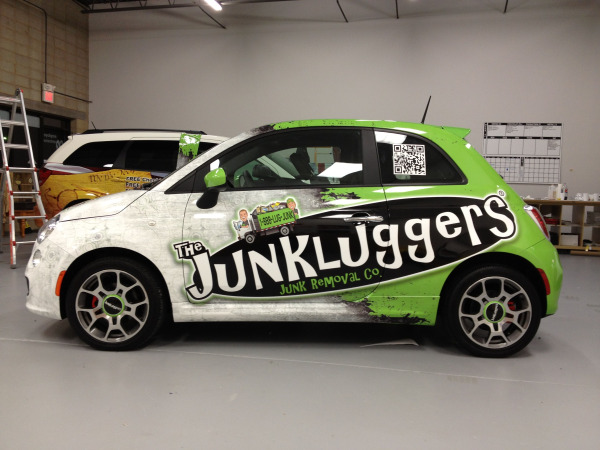 If you’re tired of paying for Google leads, why not let vehicle wraps drive sales? What Is the Strongest Marketing Tool to Reach Local Demographics? Open your email and you’ll find tons of offers and suggestions telling you which local marketing tools are the most advantageous and why. While social media is often mentioned, dive a little deeper and you’ll find marketers are talking about paid ads on Facebook, Twitter and LinkedIn. Advertising is not free, but it is a strong part of any company’s expense budget. 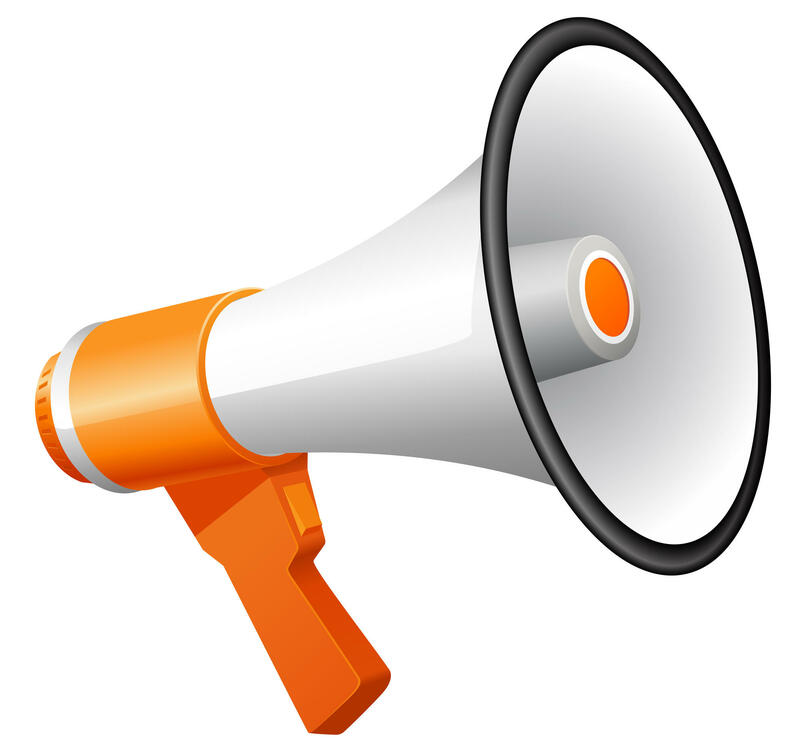 Still there is one tool you can employ that is guaranteed to reach your local demographics. 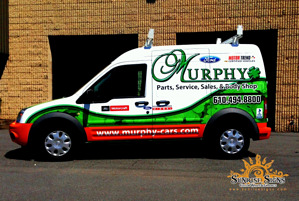 6 Reasons Vehicle Wraps Are a Must-Do in South Jersey! 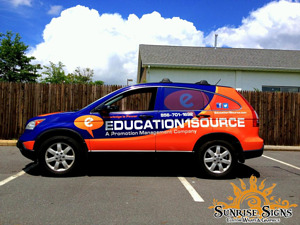 If you own a business, chances are you have consider getting car wraps or vehicle graphics for your company automobiles. Wraps are all over the roads these days highlighting a company name and logo or delivering a clever, memorable message. Parked a few blocks from our business, there is a van we wrapped with colorfully designed vinyl that always catches our attention. When customers call, they regular comment on seeing the wrap around town. New Vehicle Wrap Statistics Reveal Their True Power! How many people would you expect to reach for $41.65 per month? If you wanted to place an ad in the local paper for that amount, you would be laughed out of town. Try asking your television station for a spot for that price. They will stop answering your calls. However, you can reach more than 100,000 people for that price when you choose mobile outdoor advertising with vehicle wraps. South Jersey business owners are beginning to recognize this. According to Investopedia, brand awareness is “The extent to which consumers are familiar with the distinctive qualities or image of a particular brand of goods or services.” With that said, how does your brand stand up in your local marketplace? Is it the top brand, a fan favorite voted top best year after year? Is it teetering low compared to your local competitors? Or is it somewhere in the middle? 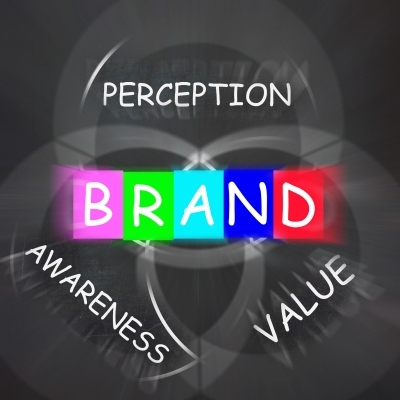 Brand awareness is so important if you want to be successful. Here, we look at how using vehicle wraps will help your brand no matter how well-known or unknown it is. 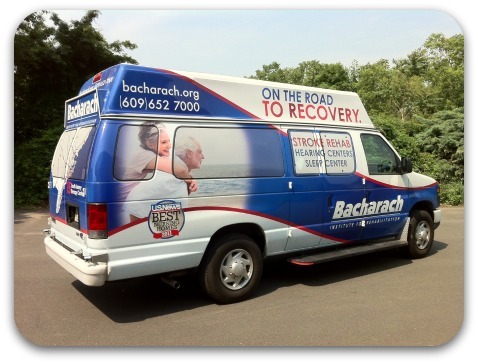 Why Are Health Care Vehicle Wraps Important? 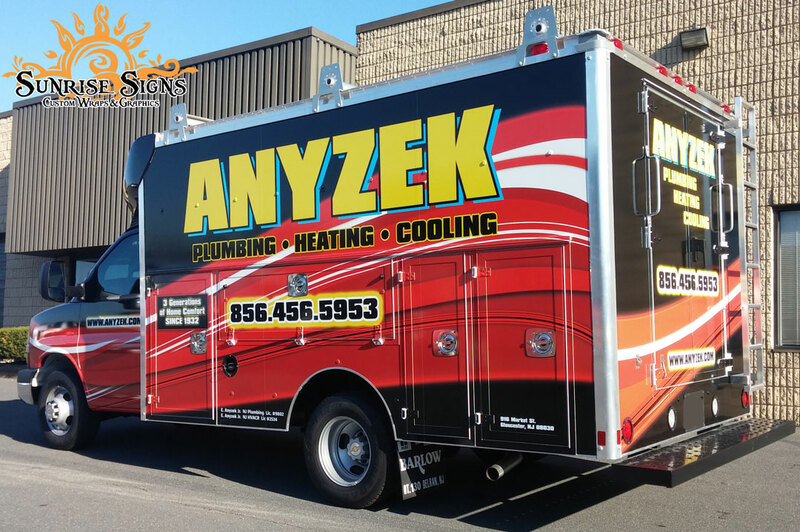 One of the best things about vehicle wraps is that they're perfect for making your car, truck, or van really stand out on the road. This additional brand visibility is a boon to businesses in any industry, but what if getting your vehicle noticed could help save and improve lives? Medical industry and health care vehicle wraps do just that.